There are many ways to reposition your eyebrows to enhance and give you a more rested, refreshed appearance. 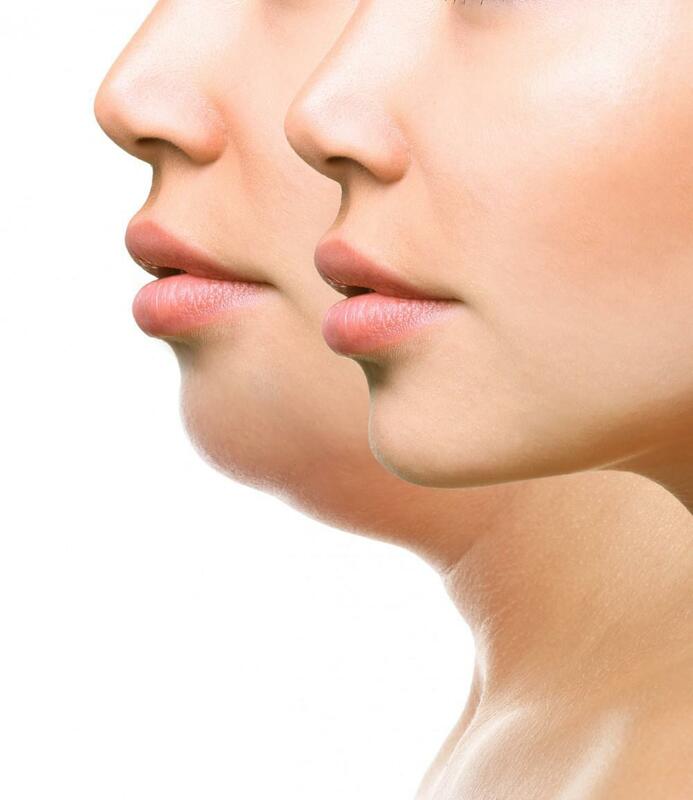 Today, we can use any of the botulinum toxin such as Botox, Dysport or Xeomin to achieve desired look. Botulinum toxins such as Botox is used to create a desired shape. Depending on where the toxin is administered, we can create a softer, enhanced or refreshed look. With the use of Botox, we can create more of an arch, change the position of the arch or to lift the front or tail of the eyebrow. Women of all ages come to see us at NewSkin Laser Center for a brow lift. Since there is some asymmetry in the eyebrows, we tend to use Botox to effectively raise or depress certain parts of the eyebrow to even the eyebrows. 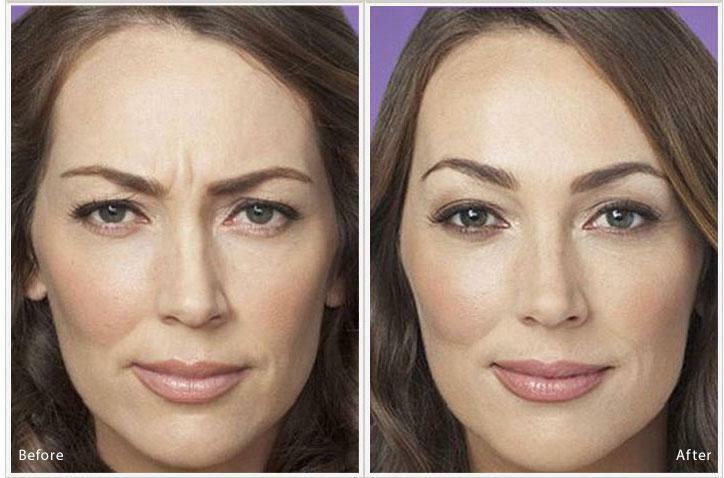 How Does Botox Work To Raise The Eyebrows? Botox effectively weakens or paralyses muscles in the face. There is a delicate balance between the push and pull action of all the muscles of the face. For the brows, the balance is between the forehead muscles which lift the brows and the frown and eye muscles which pulls various parts of the brows down. Similar to the Tug of War, We use botulinum toxin to weaken specific points on the brow so that they lift or drop at certain points. Occasionally fillers are also used to enhance the brows shape. How Do I Know How Much Lifting Is Needed? 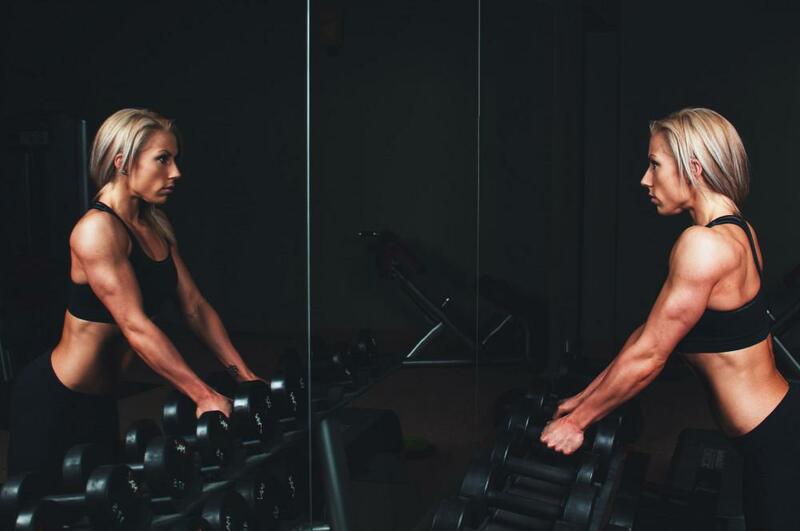 A skilled injector like Dr. Alan Darush at NewSkin Laser Center, will be able to determine the exact points, the exact dosage depending on how strong the muscles are, what muscles are responsible for the movement and potential recruitment of accessory muscles. 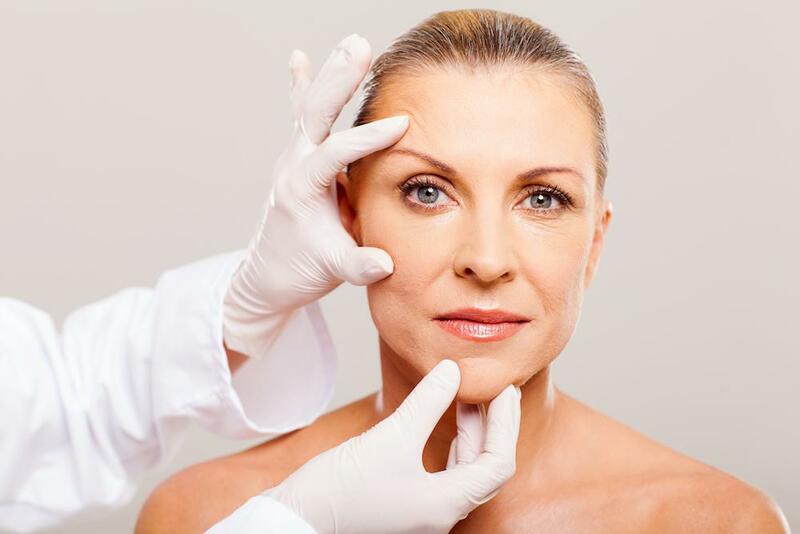 Some injectors will also be able to determine the underlying bone structure and ligaments responsible for the shape of the brows and use fillers, Ultherapy or PDO Thread Lift accordingly to give a much more natural and enhanced look. What are the risks or side effects of Botox Procedure? Injecting Botulinum toxin does have some risks. At Newskin Laser Center, we tend to fix some of these botched Botox injections. Women come in looking like Dr. Spock or Jack Nicholson as they were injected by an inexperienced injector. Fortunately, we can fix some of these, again by knowing the anatomy of the facial muscles and the responses of the muscles Botox is injected at a specific point to create a desired look. The most unpleasant side effect of Botox is ptosis. Ptosis is when the actual eyelid droops giving you an undesired appearance. For a Free Consultation, Call Northridge (818) 280-0700 OR Simi Valley (805) 526-3365. 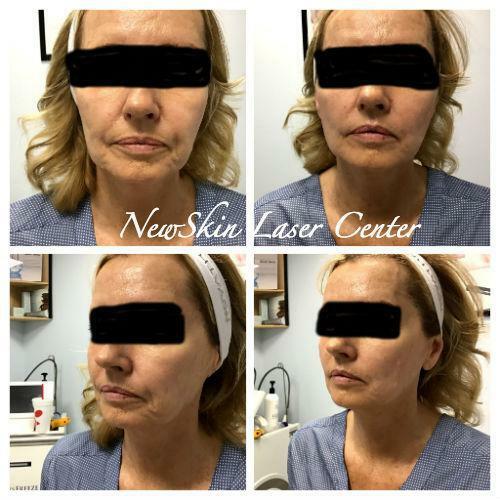 At NewSkin Laser Center, we are offering the most advanced medical technoligies and services like Ultherapy Skin Tightening, Scuplsure, Radiofrequency skin tightening, ablative and non-ablative laser machines to improve your skin to more youthful, vibrant you. We are also offering non-invase face lift with our latest PDO and PLA thread lifting. We also offer wide variety of Botulinum toxin like Botox, Dysport and Xeomin along with fillers like Restylane, Juvederm and Radiesse. We have two locations, Northridge and Simi Valley, to choose from and have been serving the vicinity communities of Moorpark, Thousand Oaks, Agoura Hills, Calabasas, Chatsworth, Granada Hils, Porter Ranch, West Hills, Woodland hills and Tarzana.